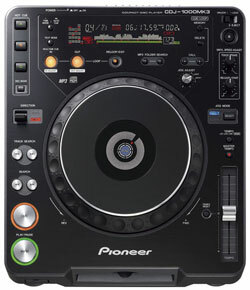 Pioneer CDJ-1000 MK3 RentalRent the legendary CD Player that started it All from DJ equipment Rental Miami. 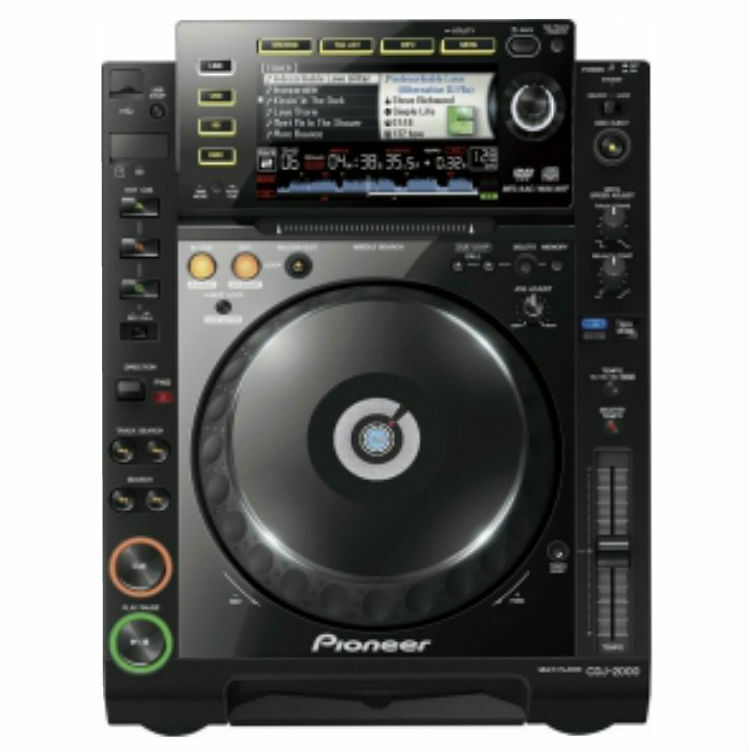 The Pioneer CDJ-1000MK3 CD MP3 player features the same robust build, polished look, and clear layout as previous CDJs giving DJs user-friendly, state-of-the-art equipment for flexible music mixing. 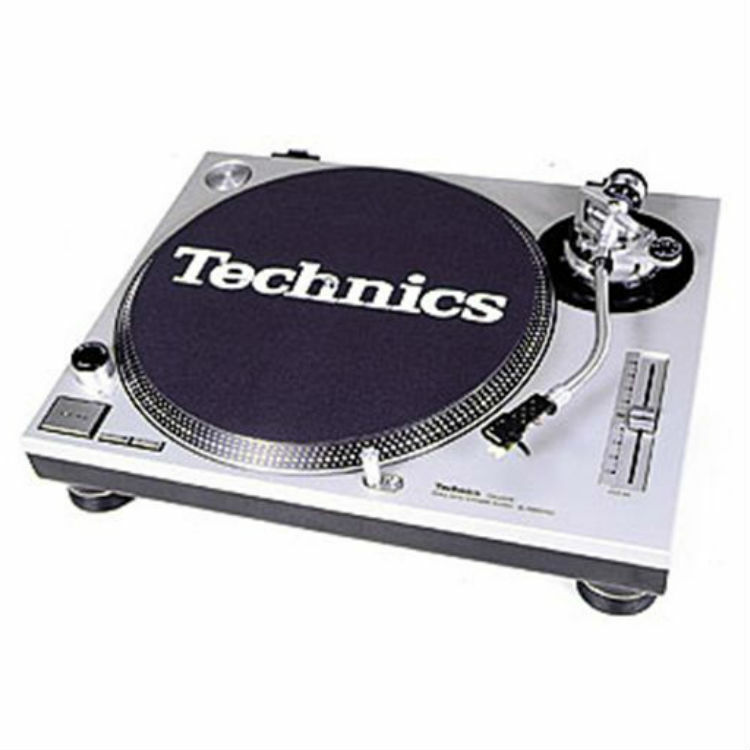 But the subtle revisions add more intuitive features, make it easier to transport music, and improve track info: refinements that make cueing, looping, scratching, and stretching a track easier than ever. With full MP3 support including VBR files, intelligent features, such as the direct folder search button, you can quickly access files within folders on the disc for intuitive, fast cueing. 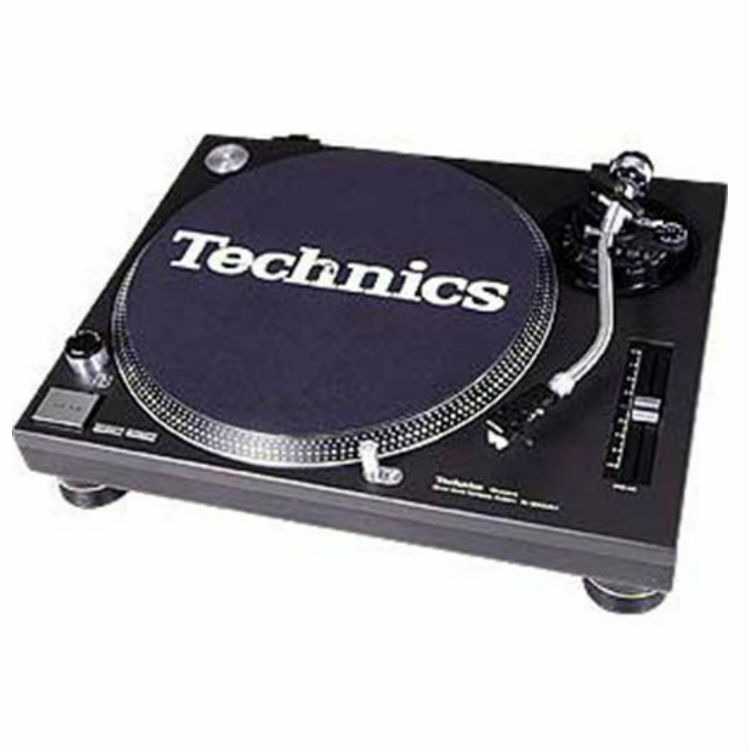 A total wide tempo range (+70% to �100%) also gives greater control than other models. 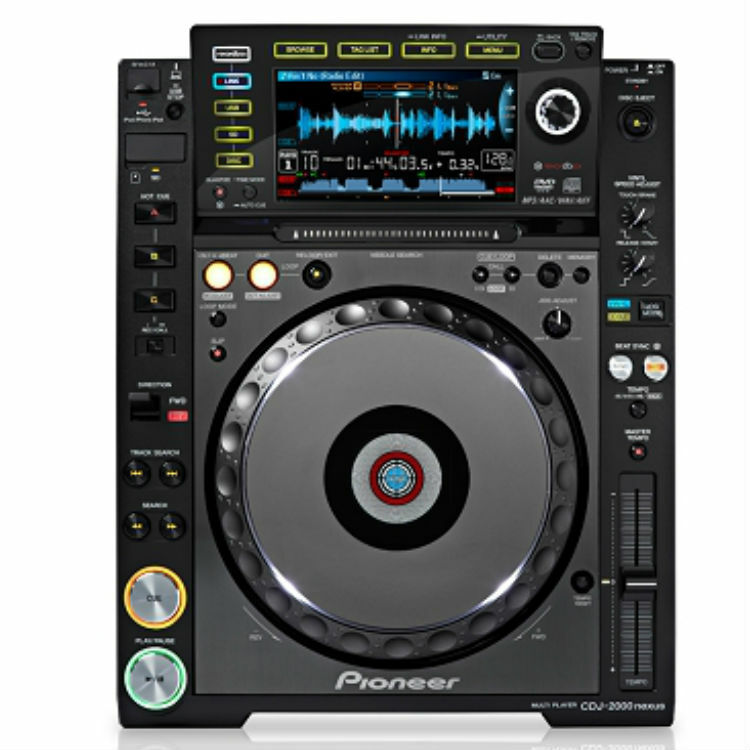 The Pioneer CD player’s in instant reverse feature is controlled with a toggle switch and can be used immediately within any track without having to stop or start. 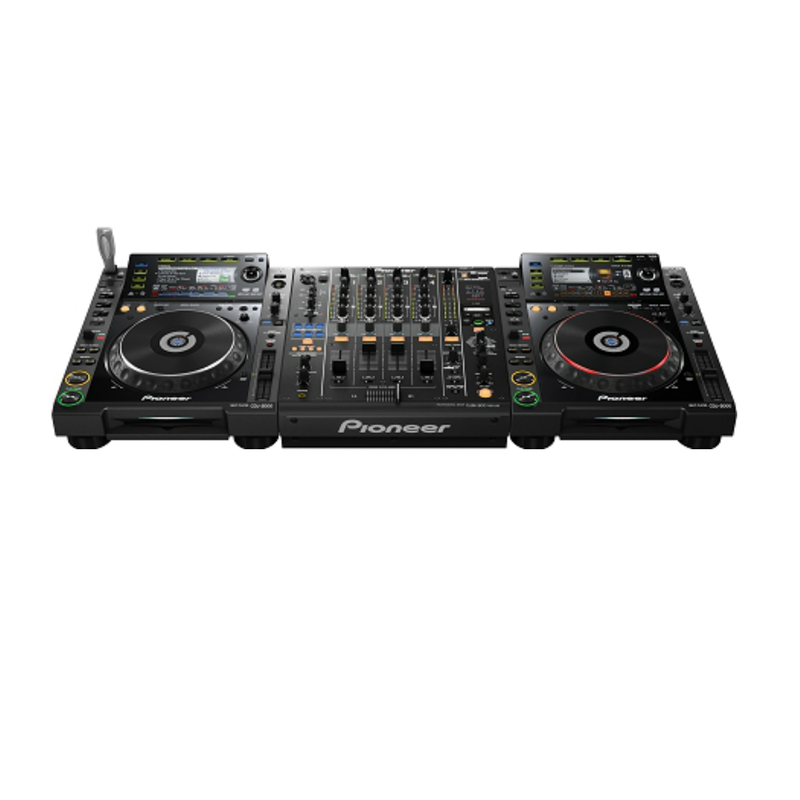 Along with multimedia cards, SD cards are now also compatible with the Pioneer CDJ-1000MK3 so that hot cues, hot loop points, and WAV display data can be easily stored and loaded. The removable memory card can also be used in any CDJ-1000, so once you’ve stored your favorite cue and loop points they’re stored for life. 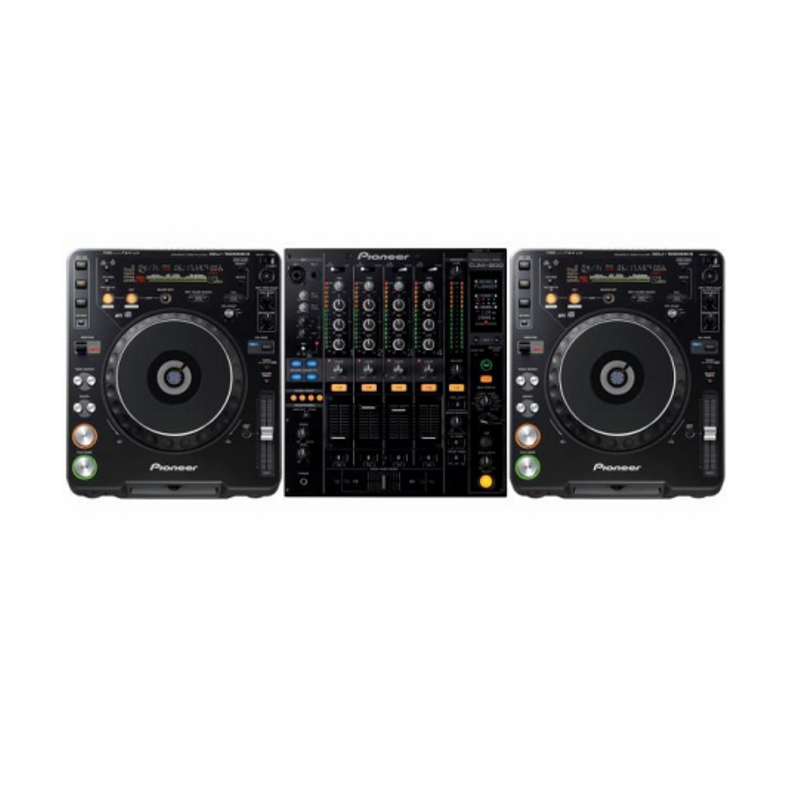 The CDJ-1000 media player also has a feature that allows you to duplicate memory cards. The display of the MK3 has been improved to give more accurate display of memory points within the track.